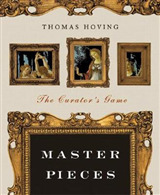 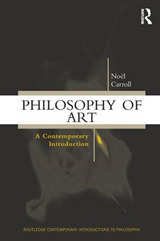 This book has been a standard text for cultural studies and the sociology of art since its first appearance in 1981. 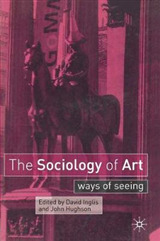 It provides a clear and useful overview of theories and studies which contribute to the project of a sociology of art, ranging from sociology to art history, literary theory, feminism and media studies. 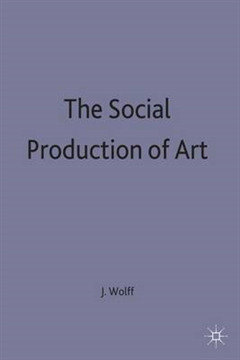 The author also bridges the gap between European approaches and the American production of culture approach, and addresses the key questions of the role of the reader/viewer, the nature of authorship, and the possibility of cultural politics. 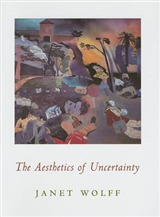 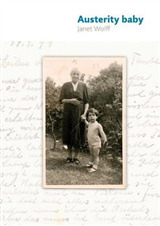 The new edition contains an Afterword by the author.